The McBirnie genetic genealogy project was started in June 2008 to look at the roots of the clan. Scots Kith & Kin lists MacBirnie / MacBurnie as a sept of Clan Matheson which is located in the NW part of Scotland in both Ross-shire and Sutherlandshire. Edward MacLysaght's The Surnames of Ireland states (Mac)Burney, Birney (Mac Biarna): a Scottish name of Norse origin of comparatively recent introduction to Ireland, now numerous in north-east Ulster. John Black's The Surnames of Scotland says the name comes from the Norse personal name of Bjarni or Bjorn and is known in various places in Scotland, one area is Dumfries. The name has also been found Renton, Dunbarton, Lanark. KilBirnie (Cill Bhraonaigh ) was named for St. Birinie/Birinus who was a bishop and confessor that converted the West Saxons. There was another Birnie Kirk built in Moray c. 1140. Birnie Loch can be found in Fife. Birnie.org and Electric Scotland, state that the origins of Birnies go back to 838 A.D where a Knight acquired the nickname from his bright armor called a birnie. Legend has it, the knight along with his two sons cut off their shackled legs to escape the Picts and they still retain a vestige of this event on their coat of arms to this day. 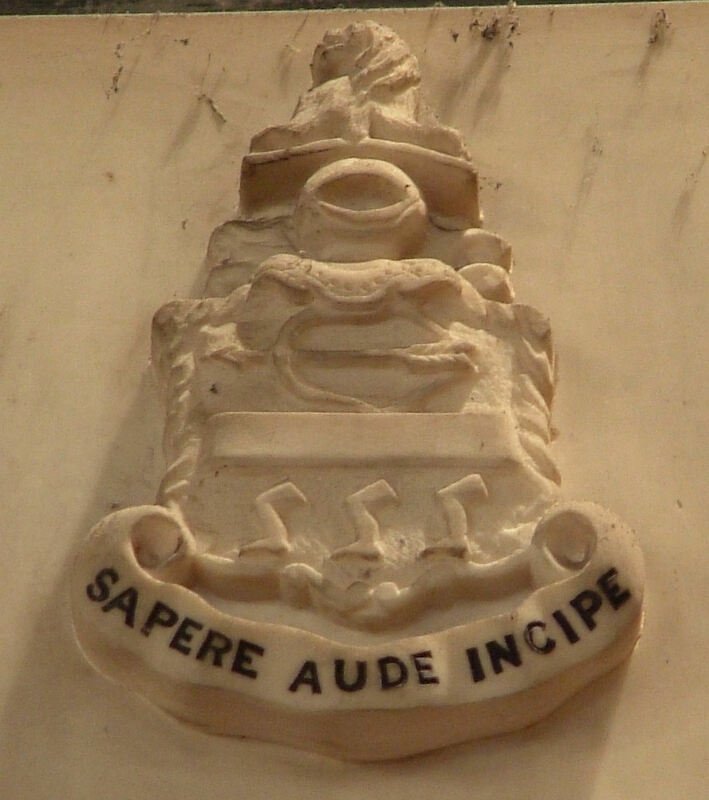 Motto: Sapere aude incipe ( Dare to be Wise, Begin ). Understanding DNA Testing: Family Tree DNA provides information to help you understand DNA testing. Most people start by looking at projects which fit their surname. Across the top of every page are the words TESTIMONIALS, PRIVACY and FAQ. There are also excellent explanations of Y-DNA (male DNA) testing and mtDNA (female DNA) testing accessed from the left column. On the lower right column are articles which give you a deeper understanding of DNA. An excellent tutorial on DNA is found on the Blair Surname site called DNA 101. Recommended books for understanding DNA are: Colleen Fitzpatrick & Andrew Yeiser, DNA & Genealogy Megan Smolenyak Smolenyak and Ann Turner, Trace Your Roots with DNA. Books featuring DNA in the British Isles and Ireland are: Stephen Oppenheimer, The Origins of the British Bryan Sykes, Saxons, Vikings and Celts (published in Great Britain as Blood of the Isles). If you still have questions, contact: Alice Fairhurst – afairhurst at earthlink.net Please note that the FTDNA Surname Group Administrators are not FTDNA employees. They do not receive any form of financial payment or any other incentive or reimbursement.